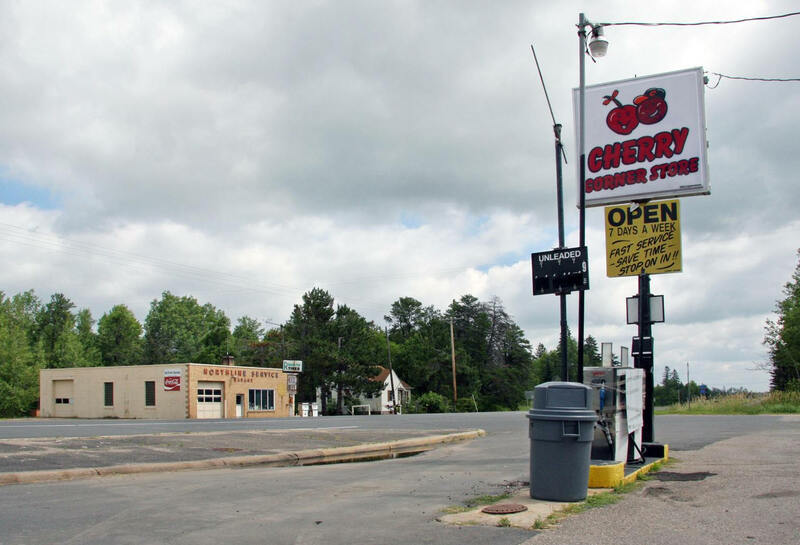 Do you have photos, historical accounts or other items pertaining to the Cherry area? Would you like to share this historical information with the world? 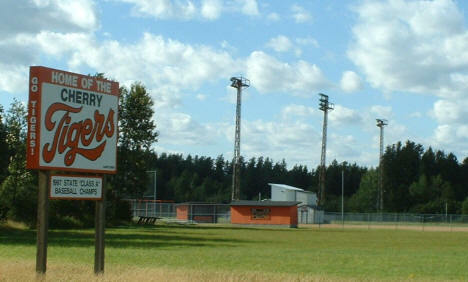 LakesnWoods.com would like to publish your Cherry photos (current or historical) or historical accounts on this website. Original materials can be returned and your privacy will be respected. 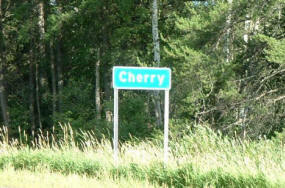 Cherry Township is a township in St. Louis County, Minnesota. State Highway 37 serves as a main arterial route in the township. 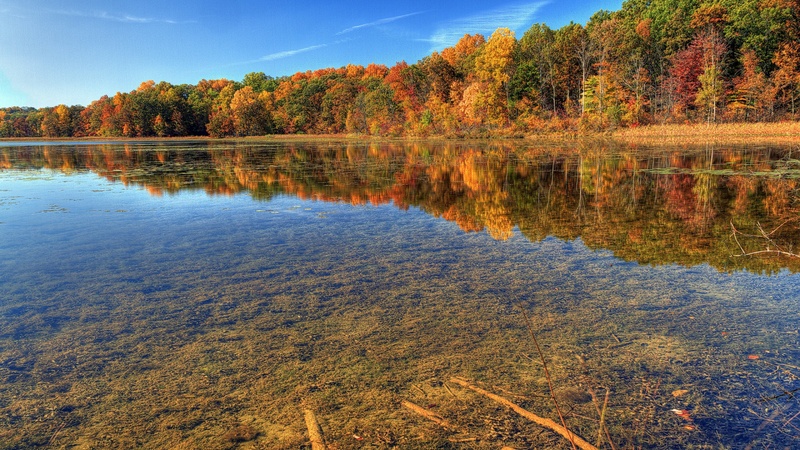 According to the United States Census Bureau, the township has a total area of 33.5 square miles (87 km2), of which 32.9 square miles (85 km2) is land and 0.6 square miles (1.6 km2), or 1.70%, is water. As of the census of 2000, there are 915 people, 339 households, and 258 families residing in the township. The population density is 10.7/km² (27.8/mi²). There are 364 housing units at an average density of 4.3/km² (11.1/mi²). The racial makeup of the township is 99.02% White, 0.00% African American, 0.55% Native American, 0.11% Asian, 0.00% Pacific Islander, 0.00% from other races, and 0.33% from two or more races. 0.11% of the population are Hispanic or Latino of any race. There are 339 households out of which 36.6% have children under the age of 18 living with them, 68.1% are married couples living together, 3.5% have a female householder with no husband present, and 23.6% are non-families. 21.8% of all households are made up of individuals and 8.3% have someone living alone who is 65 years of age or older. The average household size is 2.70 and the average family size is 3.13. In the township the population is spread out with 27.3% under the age of 18, 6.9% from 18 to 24, 29.5% from 25 to 44, 27.3% from 45 to 64, and 9.0% who are 65 years of age or older. The median age is 39 years. For every 100 females there are 116.3 males. For every 100 females age 18 and over, there are 113.8 males. The median income for a household in the township is $50,263, and the median income for a family is $55,882. Males have a median income of $43,173 versus $25,208 for females. The per capita income for the township is $19,186. 4.6% of the population and 1.6% of families are below the poverty line. Out of the total population, 0.8% of those under the age of 18 and 15.2% of those 65 and older are living below the poverty line. 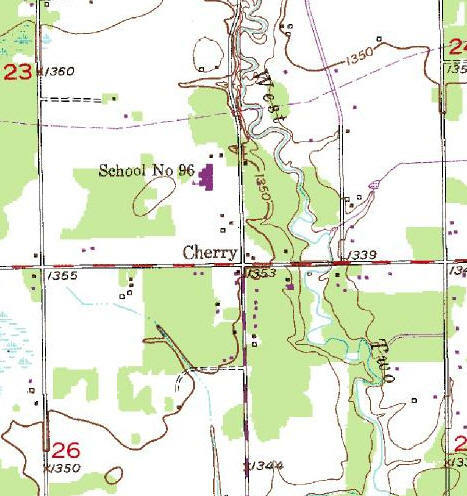 CHERRY Township, T. 57N, R. 19W, had a village of the same name in section 24, which had a post office, 1914-18. Full line of annuals, perennials, trees and shrubs. 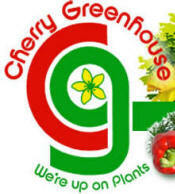 Garden supplies, seeds, soil, mulch and more!